Despite being South Africa’s largest province, the Northern Cape is its most sparsely populated and looking at the almost lunar landscape, characterised by dry, rocky crags and sand it’s clear that the climate plays a large part in this. This is a harsh, unforgiving landscape not given to agriculture which makes it unique in South Africa. 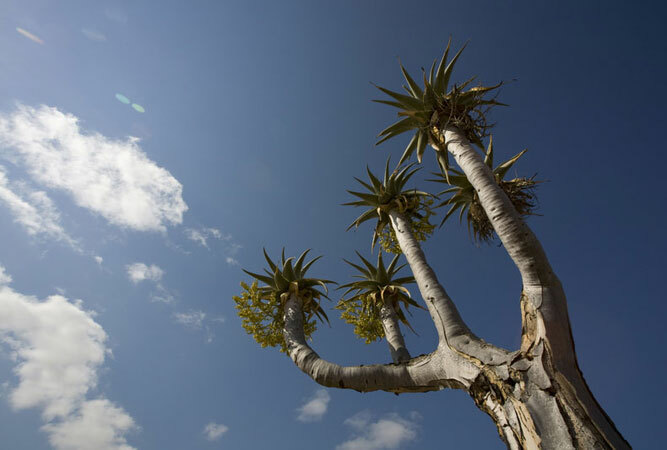 But amongst the arid starkness of the Karoo and Kalahari, which make up the majority of the province, there are startling flashes of life unique to the area. The Orange River flows along the border between this province and Namibia on its path to the sea and in this region, the dry, dusty appearance of much of the surrounding landscape is transformed into an oasis of green vegetation and cool water. 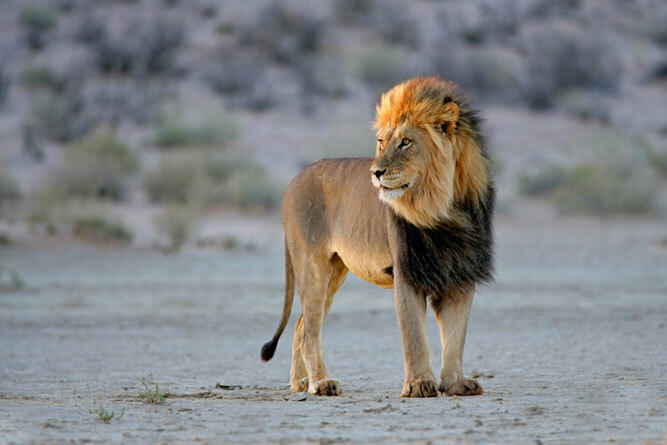 Straddling the Orange river and combining land from both the Northern Cape and Namibia is the Ais Ais Transfrontier Park, a haven for the area’s succulent plants as well as local wildlife, who coexist peacefully with local shepherds. 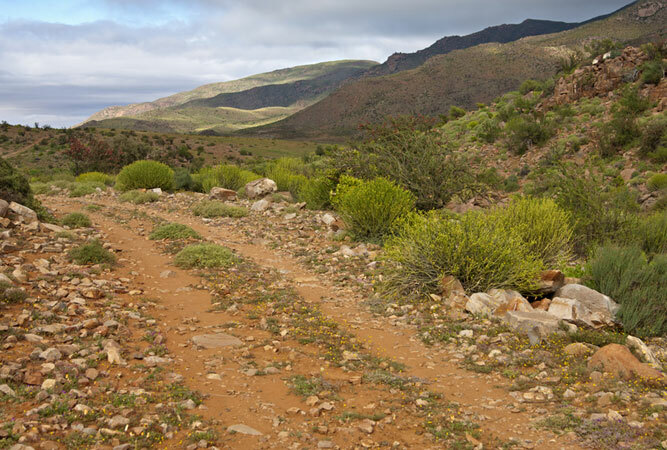 Another park worth a visit is the Richtersveld, a rocky landscape, dotted with the curios “half-mens” plants, which are the stuff of local legend. It’s also a great spot for bird watching, and has some good 4×4 trails and hikes on offer. Augrabies National Park, another reserve in the area, presents a very different appeal. This is where you will find the Augrabies Falls, which thunders over the precipice of a granite gorge, offering spectacular scenery as well as rich bird life and small game. The San people, descendants of South Africa’s first ancient inhabitants, call this area their home. A unique feature of the Northern Cape is its restitution of land to the local peoples for oppression by previous governments. They have been empowered in terms of tourism and many of the lodges and guesthouses, and even game reserves, are run as public private partnerships, between these peoples and the local government. 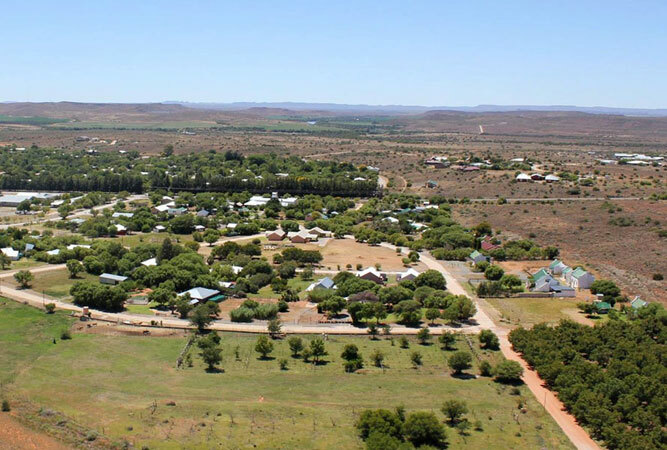 Such is the case with the Riemvasmaak community who operate 4×4 trails, accommodation and the warm baths which are fed by a natural underground spring. On the coast, unlike most of South Africa’s coastline, there is very little in the way of population, with many small fishing villages dotted along the coast of the cold Atlantic, barely altered since they were founded. Likewise, the small town of Sutherland, renowned as one of the coldest places in South Africa, and having gained acclaim as the home of the giant SALT telescope. One cannot speak about the Northern Cape Province without mentioning Kimberly, its capital. A small city, it was the site of the diamond rush in South Africa in the 19th century, and still retains many remnants of that era, the most famous of which is the “Big Hole” an open cast mine dug largely by hand by those first pioneering prospectors. If you are lucky enough to visit the area in the springtime, you will be rewarded by the site of the desert suddenly bursting into a riot of colour. It is at this time of year that the famous Namaqua daisies burst out of their drab winter colors, and transform the desert floor into a living carpet of colour. 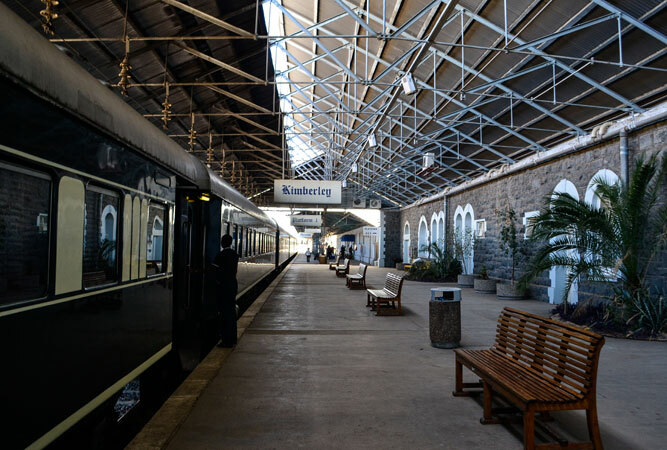 Without a doubt, the Northern Cape is, much like the industry that brought many to the area, a diamond in the rough, full of surprises and culture, and well worth a visit for a taste of something a little out of the ordinary.